Yesterday I posted pictures of the log cabin variation top I made. The fabrics are from about 1900. It is machine pieced and the strips are cut at 1.25 inches and finish at 3/4 inch. 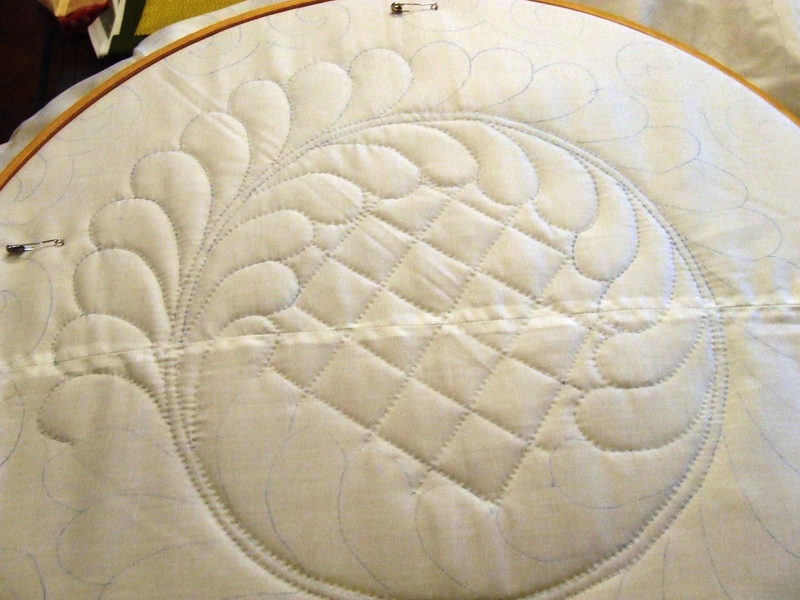 It is in great shape and will look great once I get it quilted. I have mentioned before that I always wash a quilt once I have it finished. Many people ask why. I get them dirty when I work on them. Here is a good example. Teddy says no problem I will just sit on that spot. 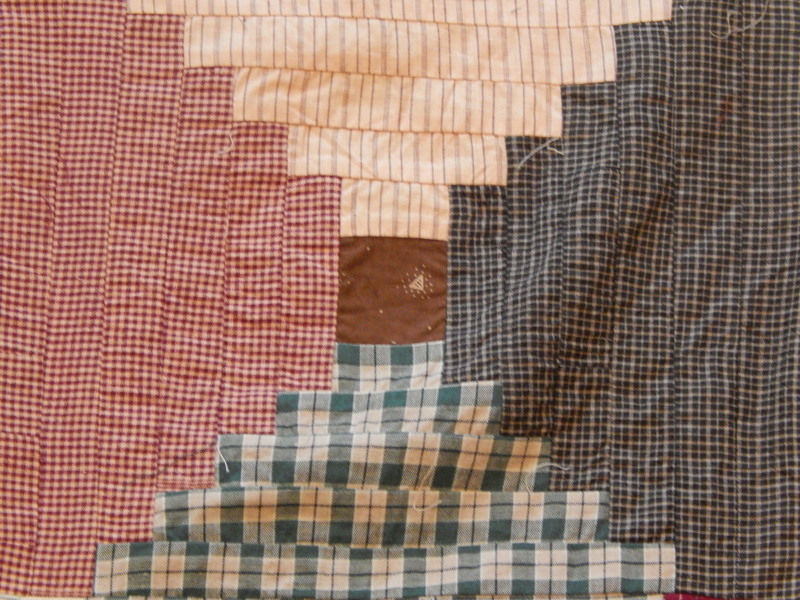 This entry was posted in Quilts and tagged courthouse steps, log cabin quilt, Quilting, Quilts, vintage quilt top. I always wash finished quilts, it makes them look like “real” quilts. And yes, I do get them dirty while I work on them. Doesn’t the red square in the middle mean fire in the hearth or something? I have heard the about the center square…these are brown …wonder what that says? Do you have anything special that you do for coffee stains? Sometimes they are difficult to remove. The log cabin block (quilt) is one of my favorites. 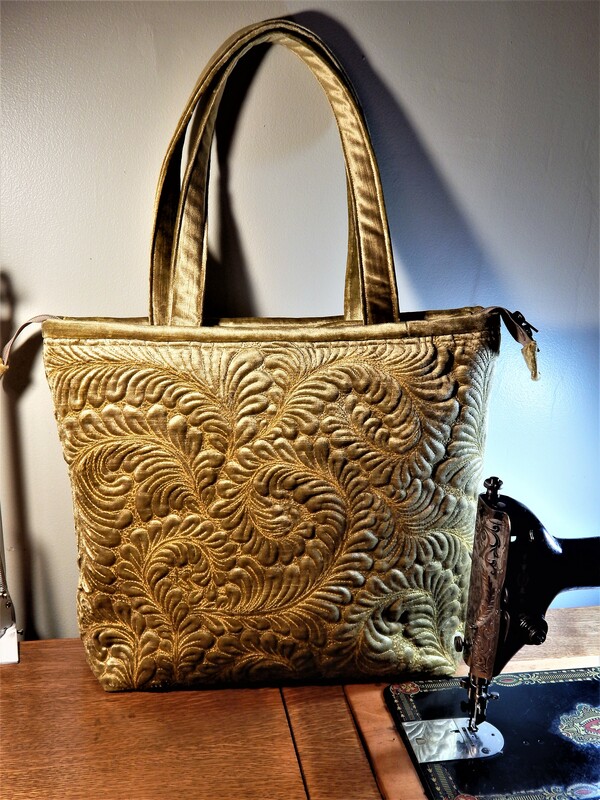 Your newest finish is wonderful! Hope the coffee comes out! I always wash after just because I love the crinkled look, especially with hand quilting. Courthouse Steps is one that I’ll always refer to mentally as Chinese Lanterns because of the shapes it forms, particularly when the central square is dark. That’s a lovely one. That’s a highly unusual layout for the vintage top. The lights and darks don’t lay opposite each other in the individual blocks, and it looks beautifully done. A real treasure you found. Give Teddy a hug for a job well done! Love the courthouse steps layout for the log cabin. I made one once. It is one of my favorites. Love the quilts. 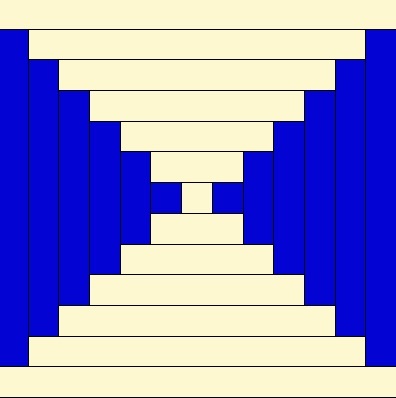 I want to reproduce the second quilt you posted. GREAT! Thank you for sharing. 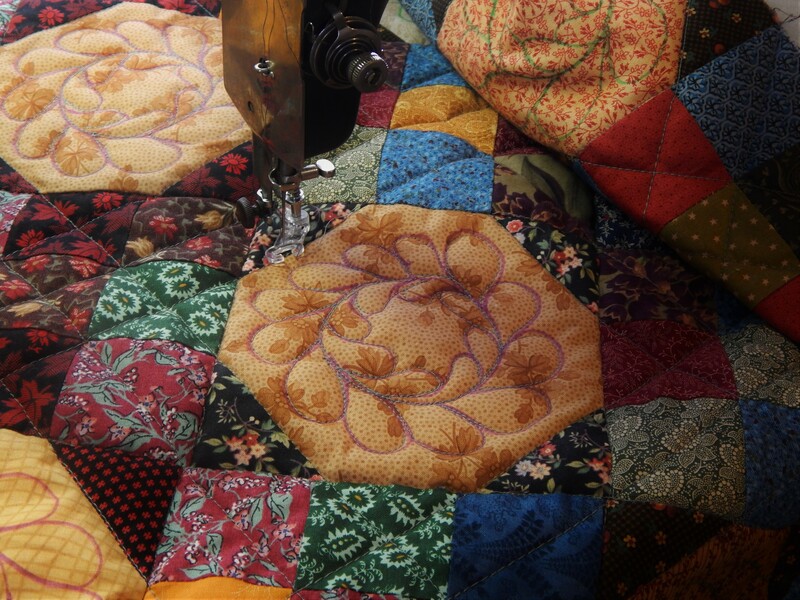 Ooooh, love that vintage quilt top! It’s got a bit of vibrato, movement going on with the lay of the plaids and the very unusual, as noted by Rose, light and dark layout. Yum, yum, yum, I just could eat that up. And yet another proactive solution on the part of Mr. Teddy. He does work to expand his role, doesn’t he? 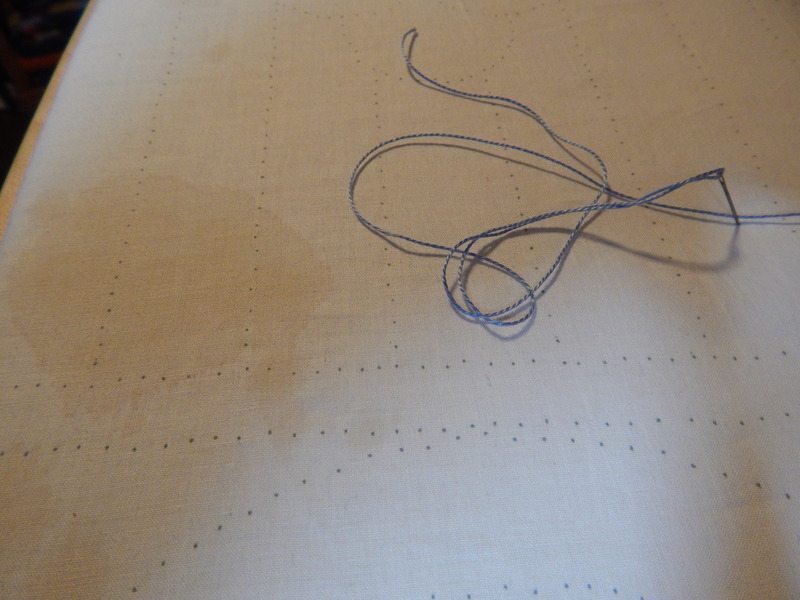 Yes, that’s true, it’s a singleton — no way to replicate fabrics/pattern to enlarge, and it’s a question whether wide sashing for a border might make it static, tamp down the energy. Maybe, maybe not. Hmm…you’ll have to listen very closely to it to hear what it wants. 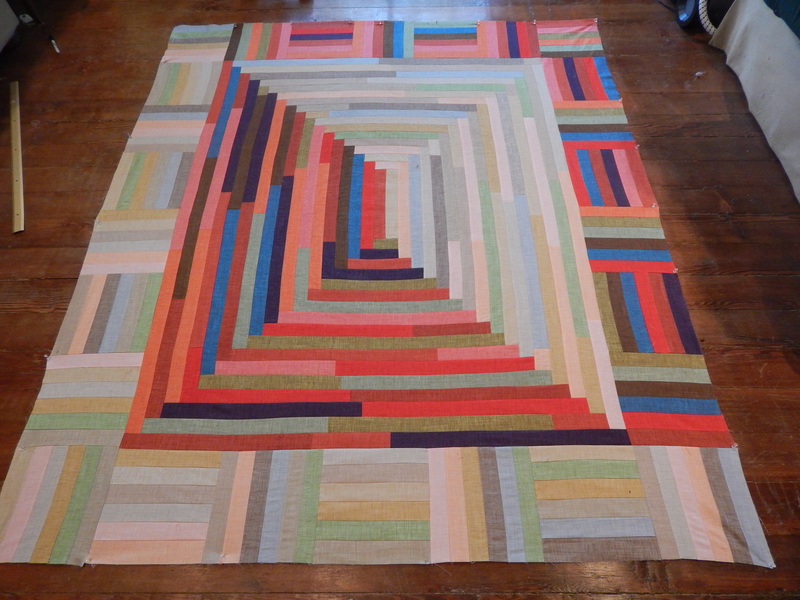 Hi Tim, I have to say that vintage quilt top looks amazing!! From afar I didn’t notice it was a court house block. I agree that it does look like Chinese lanterns, such lovely fabrics. Congrats on your finished quilt top! 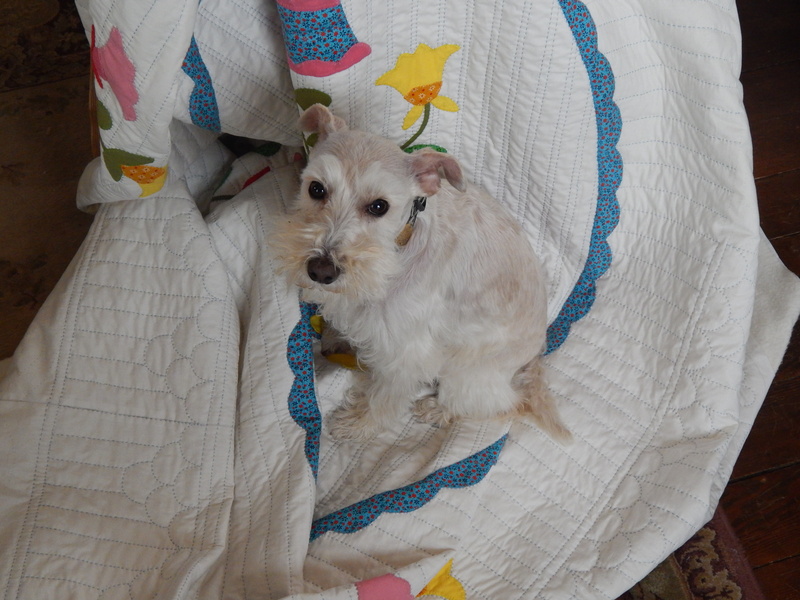 I am quilting a whole cloth white quilt that had coffee spilled on it. 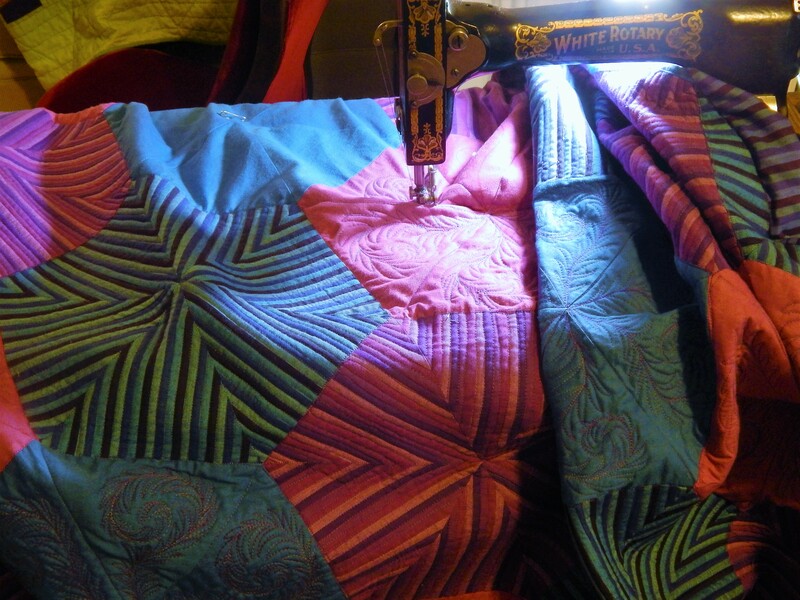 I am a slow quilter and it could take a long time to finish. Please let me know if the coffee comes out of your quilt and how you got it out. My daughter’s spilled coffee had cream and sugar in it. I don’t know if that affects the stain. All help appreciated! I read your blog almost daily and love it.